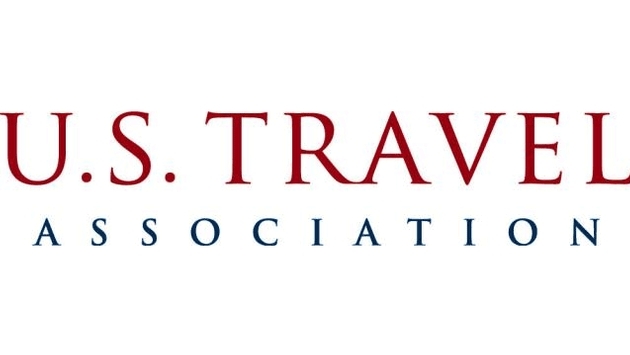 "The latest trade figures further validate the travel industry's essential role in revitalizing the U.S. economic recovery. "Travel exports grew by $0.2 billion to $19.3 billion in June—a rise of 8.3 percent over the same time last year. 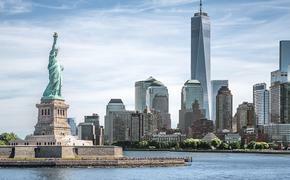 "For the first half of 2014, travel exports have grown 6.2 percent, more than twice as fast as other U.S. exports. Travel exports, accounting for nearly one-tenth of exports in the first half of 2014, represent 21 percent of U.S. export growth year-over-year. "Travel imports fell slightly to $12.4 billion, yielding a positive travel trade balance of $6.8 billion. The overall U.S. trade balance stands at a deficit of $41.5 billion, despite a June improvement $3.1 billion caused mainly by a $2.9 billion reduction in imports.